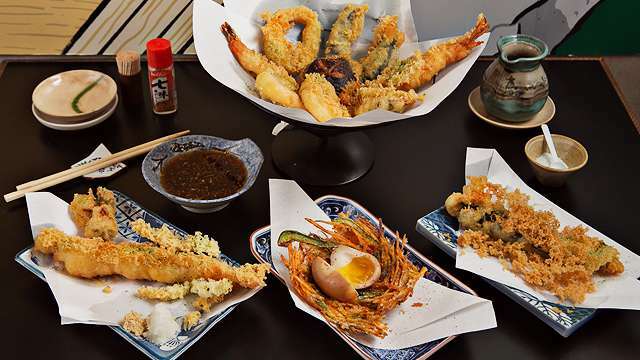 (SPOT.ph) Summer is here, which means it's time to live out your summer-barbecue dreams. 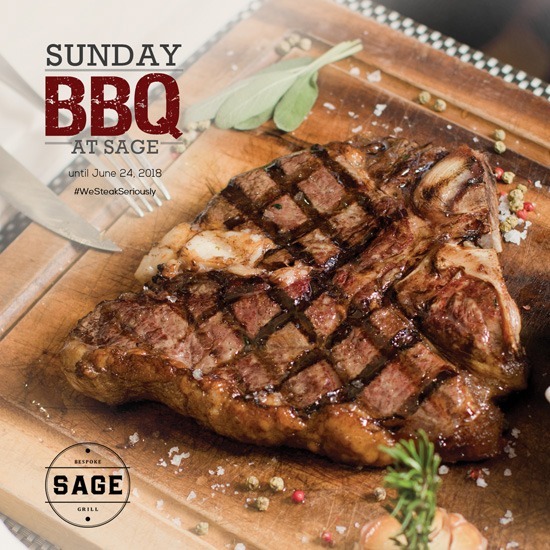 If you want to really treat yourself, indulge at Sage Bespoke Grill at Makati Shangri-La with their Sunday BBQ brunch, happening from 11:30 a.m. to 3 p.m. until June 24. 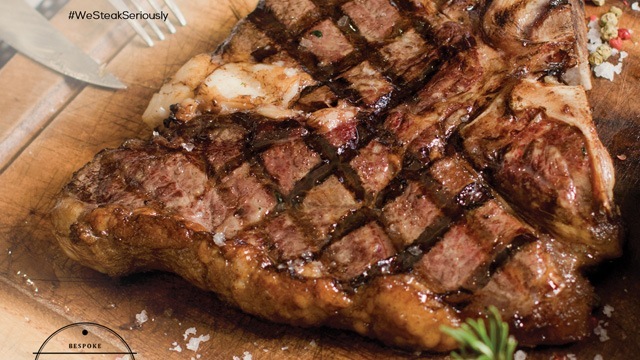 Celebrate the weekend with a feast that'll bring out your inner cave-man appetite for protein. Sage will be grilling up unlimited servings of Miami-Style Beef Short Ribs, Beef-Simmered Grilled Sausage, Tex-Mex Burgers wiith Jalapeño and Tomato Salsa, and more. Pair your meat with sides like Buffalo-Sriracha Chicken Wing Skewers, Crab Cakes, and Cajun-Style Cured Turkey Ham. Don't forget to leave room for dessert: There's Vanilla Panna Cotta with Salted Caramel, Josper-Grilled Banana and Apple and Cinnamon Crumble to be had. 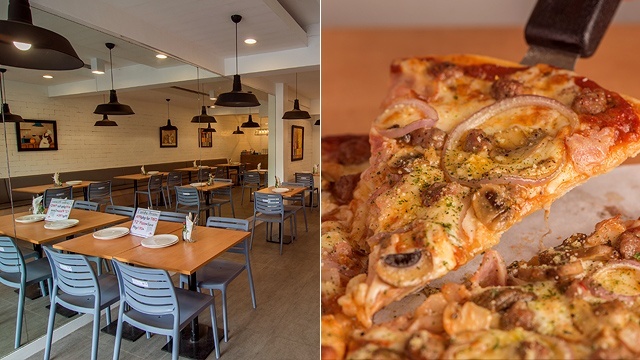 The buffet is priced at P2,000 per person, and you may add P800 to get free-flowing house wine, beer, and soda. Sage Bespoke Grill is at Makati Shangri-la, Makati Avenue, Legazpi Village, Makati City. For reservations, contact 814-2580.